Our Private Client Group platform enables active management and total integration of all elements of a client's estate plan. 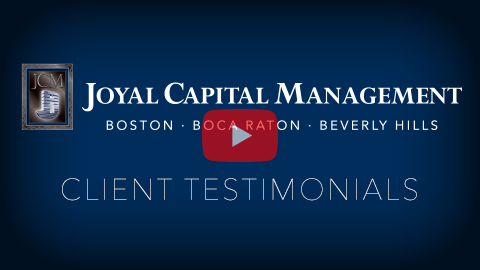 Please enjoy this JCM client testimonial presentation. 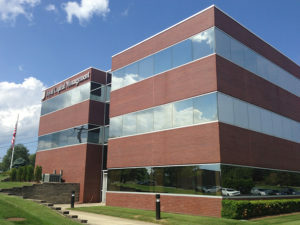 Joyal Capital Management empowers individuals and business owners to accomplish their life's goals through estate planning, financial planning, and business services. Our firm is built on our commitment to earning and growing long-lasting relationships and, as an independent firm, our interests are always aligned with those of our clients.